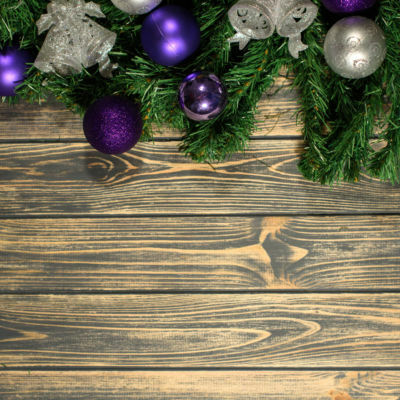 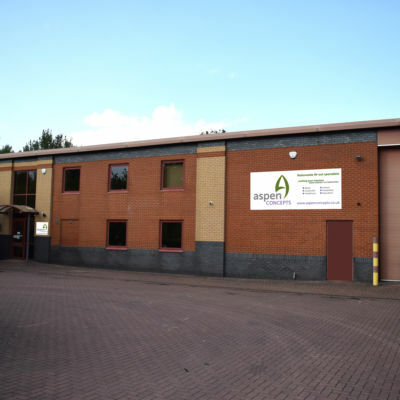 Posted by Aspen Website editor on 5th December 2018. 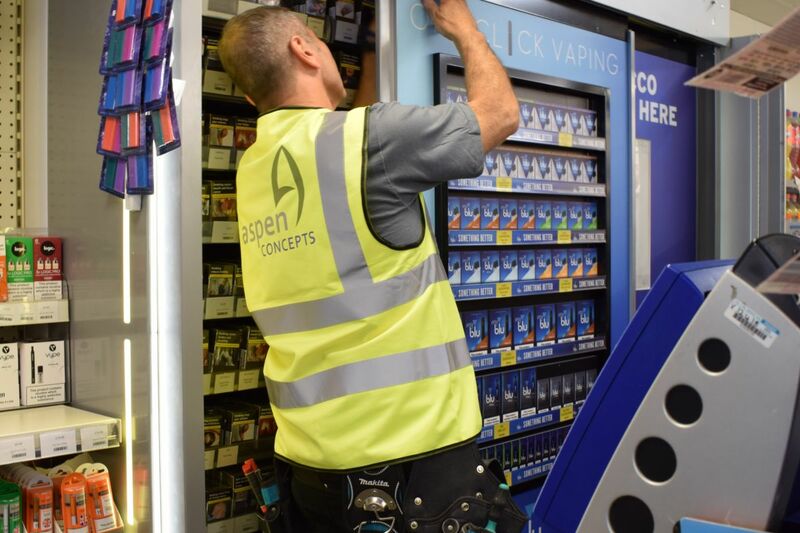 For over 30 years Aspen Concepts Ltd (and Clares Equipment before that) have been manufacturing, installing & merchandising tobacco gantry units for Imperial Tobacco across thousands of locations. 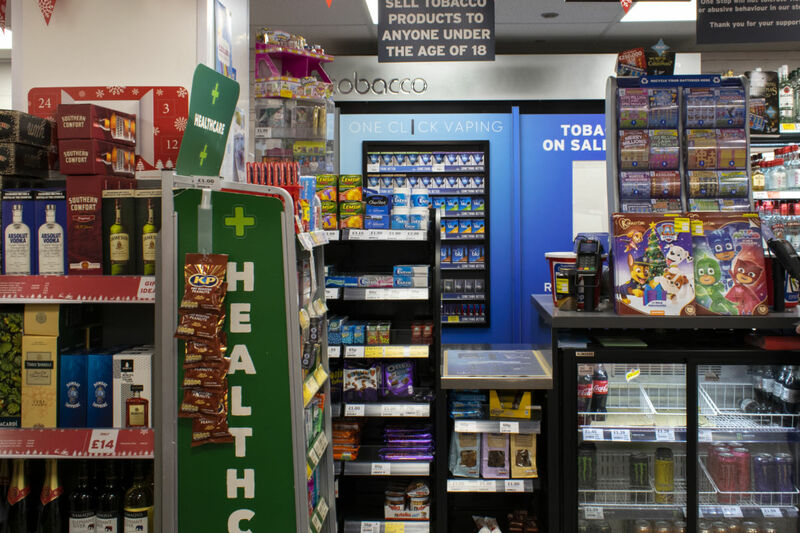 In 2014/15 this included the installation of the self-closing doors at over 15,000 locations when the legislation changed, dictating that cigarette packets must not be visibly displayed. 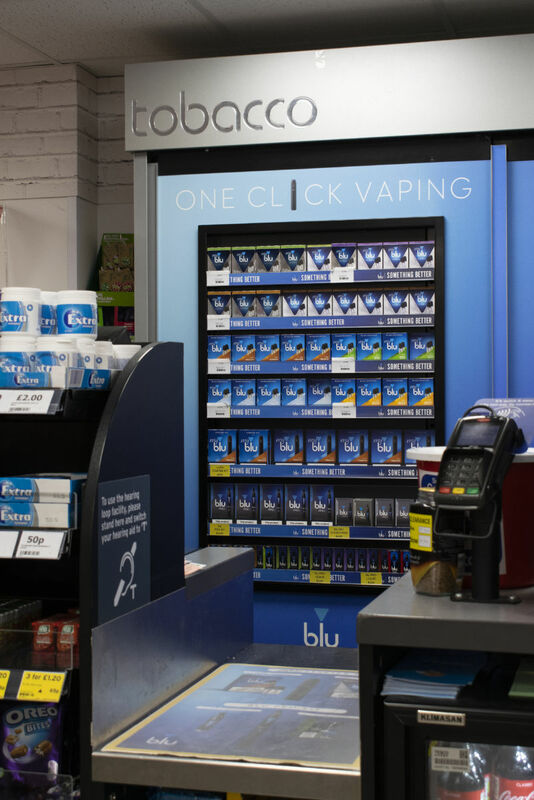 However, a revolution in the tobacco market has been happening over the last few years with smokers switching to vaping or New Generation Products as they are known. 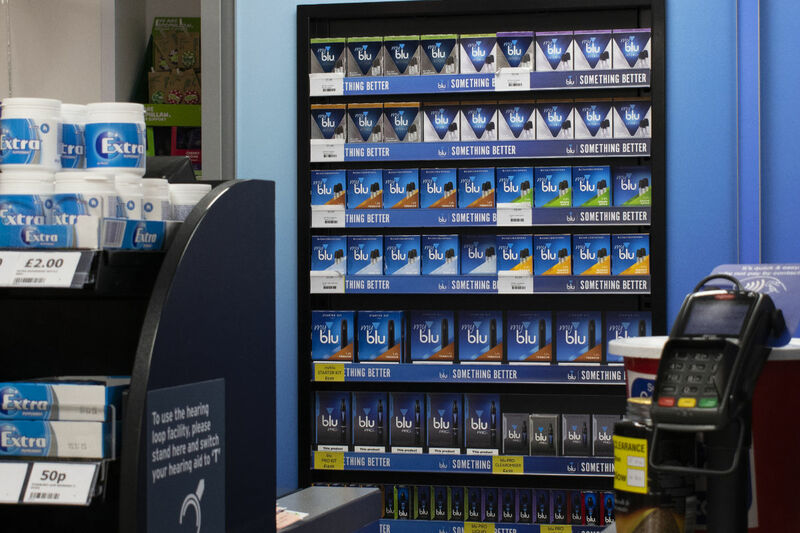 Aspen noticed that in some stores the high-quality Imperial Tobacco vaping product, Blu, was often side-lined and out of sight, or space had to be taken from the more traditional cigarettes for the inclusion of the Blu vaping products, not ideal for retailers short on space with smaller cabinets. 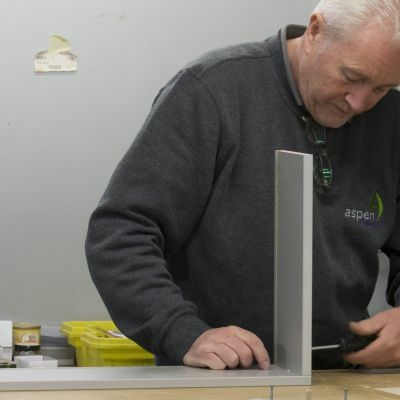 Aspen Concepts designed a solution that utilised the otherwise wasted, yet highly visible space on the front of the tobacco cabinet doors, an ideal solution for both smaller and larger stores alike. 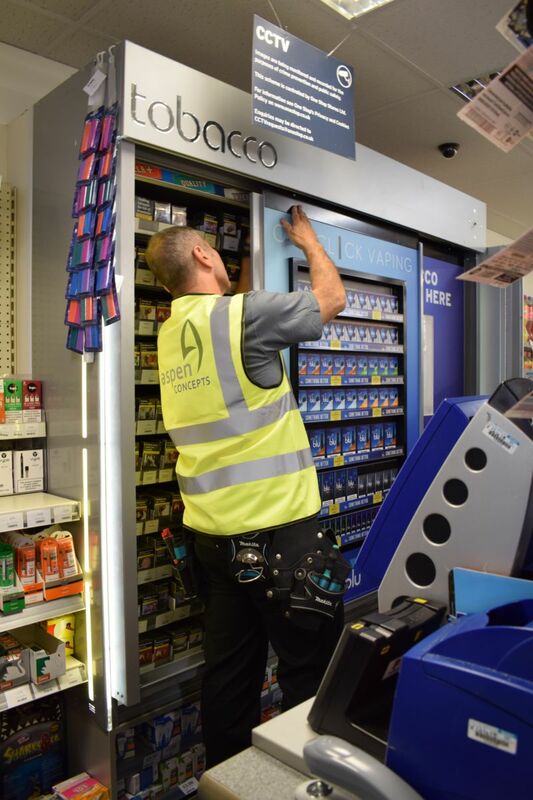 Once approved by Imperial Tobacco, Aspen Concepts Ltd. rolled out the manufacture, assembly and installation of the Blu POS unit to over 700 One Stop convenience stores in a period of just 2 months. 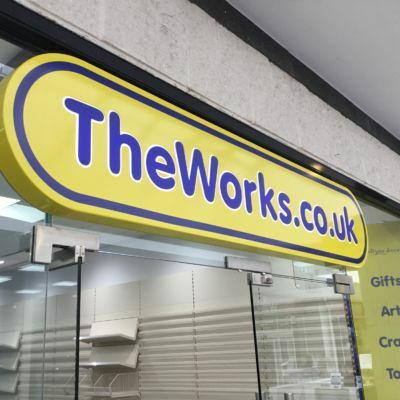 These stores are open seven days a week, early to late and so the installations had to take place while the shops were open. 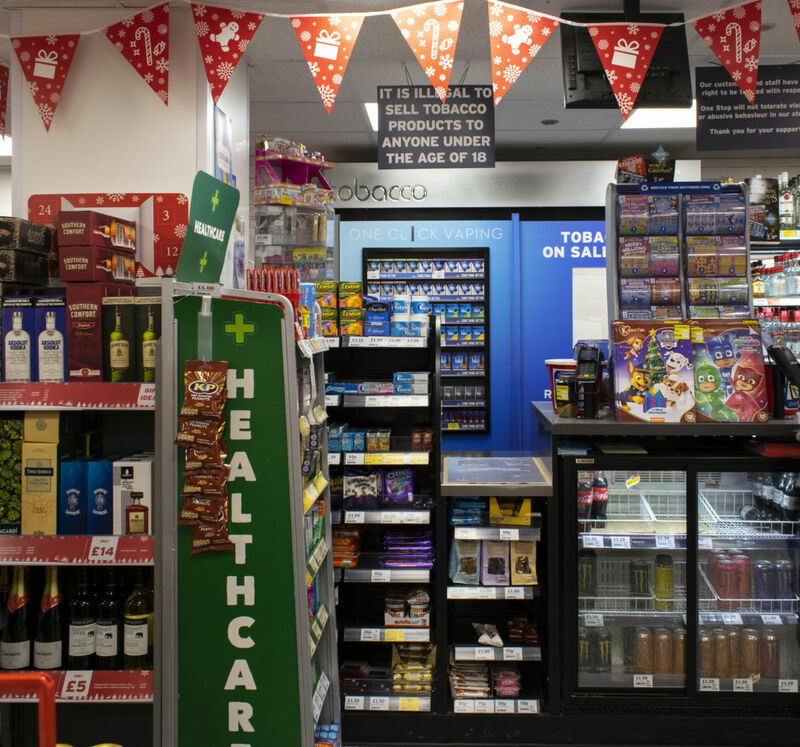 This also required special permission from Trading Standards for the doors of the cabinets to be removed and replaced during trading hours, exposing the tobacco whilst fitting the new doors and Blu vaping unit.